Part-time commuters could save £1,500 a year on travel if the government honoured a pledge to introduce flexible season tickets. Campaigners today delivered a joint letter to the Department for Transport saying that government is penalising part-time workers by failing to keep up with modern ways of working. It follows the publication of research by the Campaign for Better Transport on the premium paid by part-time commuters. It said those commuting to part-time jobs in London from the South East would be an average of £1,500 a year better off. Part-time commuters to Birmingham would save around £600, with those commuting to part-time roles in Manchester and Bristol saving £460 and £765 respectively. Nearly 75% of part-time workers are women. The number of part-time workers is on the rise with changing working patterns meaning over 12m people in the UK now work either part-time or flexibly (working from home some days each week). Unlike many European countries, most UK train operators do not offer tickets targeted at part-time workers. The Government committed itself to trialling part-time season tickets, after consulting on fairer ticketing in March 2012. 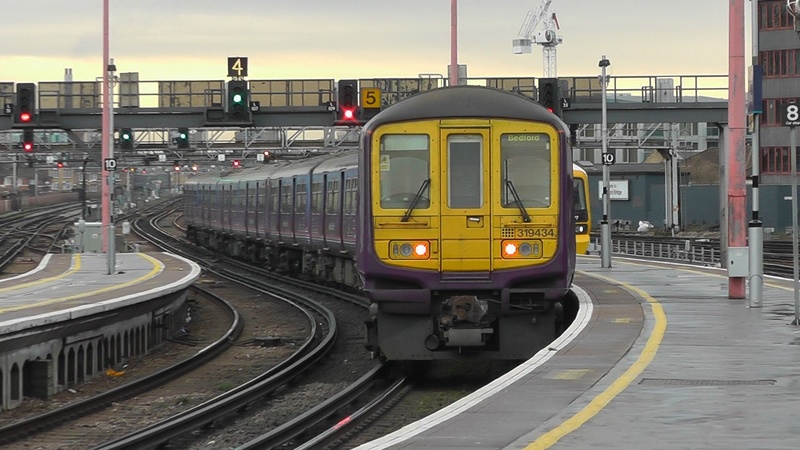 In October 2013 it pledged to trial part-time season tickets on a London commuter route but campaigners are angry that no date has been set for it to begin and no line has yet been agreed. Government published research in May 2014 showing part-time season tickets would benefit many employers.